Wally completed his CPA (Chartered Accountant) in 1991 joining Mazergroup in 1997. Mazergroup has experienced rapid growth and diversification throughout its 57 year history and is currently the New Holland dealer for Manitoba with additional brands including Hyundai and Kobelco construction. The organization operates 15 locations with 275 team members. Wally’s position is V.P. Finance and Administration / CFO.Wally and Kathryn, consulting partner with national firm MNP, 13 year old daughter Camryn and 11 year old son Nate reside just north of Winnipeg. 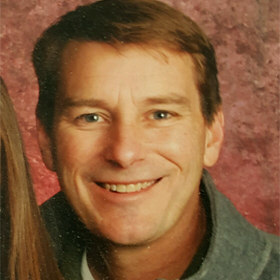 Scott Eisenhauer has spent his professional career in the agricultural equipment industry. 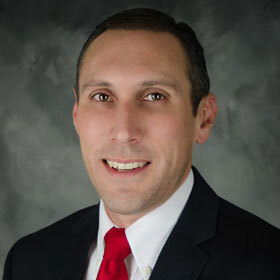 After graduating from Oklahoma State University in 1999, he began with John Deere Company, where he spent time in several different roles on different territories working with dealers in Oklahoma, Arkansas, and Texas. In 2006, Scott had the opportunity to transition to the dealer network, where he joined P&K Equipment, Inc. as the General Manager. Today, he continues to serve as the General Manager for both P&K Equipment, Inc., a 10-store John Deere organization in Oklahoma, as well as P&K Midwest, Inc., a 9-Store John Deere organization in east central Iowa.Scott and his wife Melissa have two children – a 10 year old daughter, Katie and a 5 year old son, Mason. 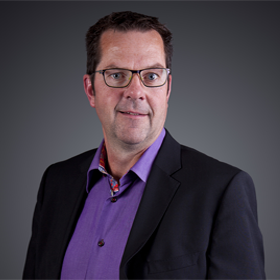 Born and raised in southern Alberta, Steven Dyck has 20 years of experience in private and public-sector leadership. 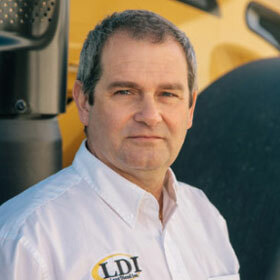 He is currently president of Western Tractor, John Deere, a Large Ag dealer located across Southern Alberta. 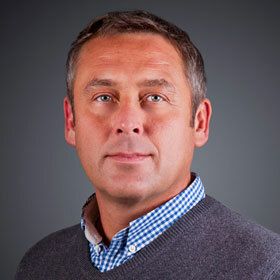 Prior to joining Western Tractor, Steven held senior management positions at both Lethbridge College and the University of Alberta.Prior to his public-sector stint, he was a successful entrepreneur in the technology sector in northern California, and spent several years with Myers Norris Penny’s Business Advisory Services. Dyck holds several credentials, including an MBA from the University of Alberta; a bachelor of management from the University of Lethbridge. 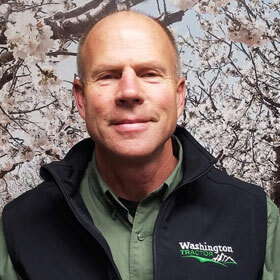 Greg graduated with a BA in Business from the University of Washington in 1978 and then joined Hamilton Farm Equipment, as the third generation. The business was started in 1934 by his Grandfather, Earl, and Earl’s brother-in-law George, as Graves Machine Shop. In 1991, Greg took over managing the company from his Dad, Jack. In 2012, Greg and Mary merged with Washington Tractor to become the fourth ownership group involved in the merger of John Deere dealerships in Washington State. There are currently 13 locations.Greg served as a Pacific Northwest Association Board member from 2003 until their merger with WEDA in 2015. He served as president of the PNWA for 2014. He is married to Mary and they have one son, Conor. Both Mary and Conor work in the dealership. Kevin Pawlowski has been involved in the equipment industry for over 30 years. 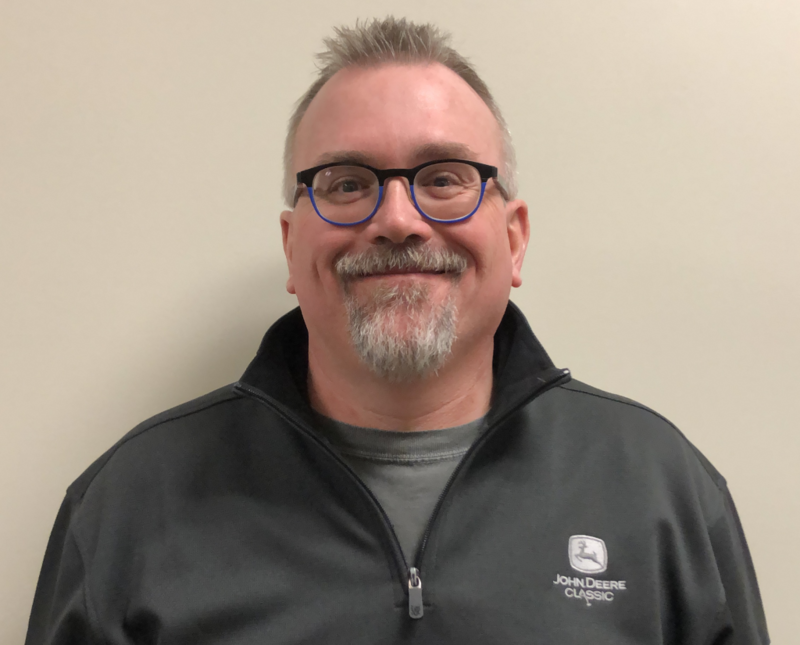 He joined Case Credit (now CNH Capital) as a field representative in 1985 before leaving in 1992 to become part of Farmers Equipment Company, a two-store Case IH dealership in northwestern Washington state. While the dealership has diversified into construction equipment and industrial lines, it’s primary markets are still agricultural, with dairy and soft fruit being the area’s major agricultural products. Prior to joining the WEDA Board in 2015, Kevin served on the Board of the Pacific Northwest Association for 5 years. Kevin has a BA in Economics from Whitman College, and a MBA from Seattle University.Kevin and his wife, Deanna, have two grown children, Caitlin, 25, and John, 22. Scott Hennessey is an owner of St. John Hardware and Implement, a family-owned farm equipment dealership with five locations in Washington and Idaho. St. John Hardware and Implement was established in 1928 and sells Case IH, New Holland and multiple short lines of farm machinery. Before returning to the family business in 1987, Scott worked for four years for Northwest Farm Credit Services. He is a graduate of Washington State University, with a degree in Ag Economics. 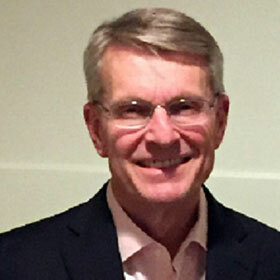 Scott served on the Board of the Pacific Northwest Association from 2003 through 2012. He served on the Case IH North American Dealer Advisory Board from 2007 through 2013. Scott lives near Spokane, Washington, with his wife, Jo. They have two grown daughters. Jack is a graduate of Baylor University and has been involved in the John Deere equipment business for over 40 years. He worked 12 years for John Deere Company in various management positions and 28 years as a dealer. Jack, the CEO of the company, and his wife, Kym, are the owners of Ag-Power, Inc. which has 17 locations in Texas, Arkansas and Missouri. Jack has been a long-time member of the association and has always been very supportive of the many programs that are provided by WEDA. 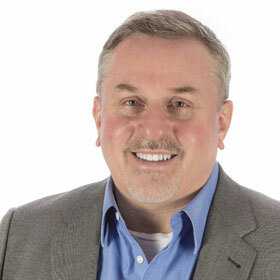 Brian Lang is the President and CEO of Lang Diesel Inc. (LDI). In 1988, Brian started a repair shop right out of his toolbox in Hays, KS. Since then, LDI has grown to a full-service AGCO farm equipment dealership offering products, parts and service with twelve locations and 180 employees across Kansas. Brian, and now LDI’s motto is ‘Doing What It Takes’, consistently delivering an excellent customer experience. Brian has served on AGCO’s North America dealer panel, AGCO’s North America Advisory panel and is currently on AGCO’s Global Visionary Committee. Brian has achieved AGCO’s Circle of Excellence numerous times and has been named one of the top AGCO dealers in North America for the last twelve years. Not only has Brian’s wife Anne been instrumental in support, but both Brian’s sons, Brent Lang, General Manager, and Chris Lang, Store/Parts Manager for Garden City, are involved and will help continue the growth and legacy of LDI. Darwin grew up on a family farm in Western Canada and has an established track record as a business leader, builder and innovator. He founded multiple software, information, and technology enabled services companies and grew them to liquidity events and delivered positive returns for shareholders. Darwin is a thought-leader on the development of information, systems and decision support tools that address the unique challenges of managing complex agriculture supply chains. Since 2006, Darwin has led the development of Iron Solutions from trade association publisher into provider of integrated market intelligence and enterprise software services tailored for agricultural retailers. Recently, Darwin completed the equity sale of Iron Solutions Inc. to Trimble Navigation Ltd. (NASDAQ:TRMB). 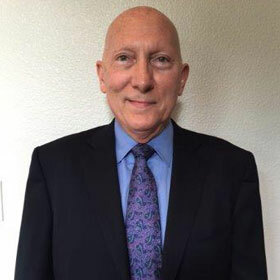 In addition to Western Equipment Dealers Association, Darwin serves on the Boards of Human Talented LLC and Missions International Inc., and speaks frequently to industry leaders on reducing risk and achieving business results with information and technology. Darwin received his undergraduate and graduate education at Friends (Wichita, KS) and Emory (Atlanta, GA) Universities and lives in Franklin, Tennessee with his wife, Dr. Adrienne Corn.